If you’re hoping to save a few bucks, we recommend opting for the 2017 Ford F-250 Super Duty. Unlike the Chevrolet 2500HD, this year’s Super Duty doesn’t come accompanied by a bloated price tag. Have your heart set on a pickup that boasts plenty of power under the hood? 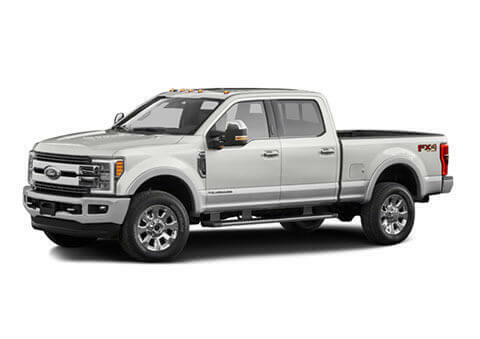 Then look no further than the Ford F-250 Super Duty. With more standard horsepower than its Chevy competition, it’ll have you outperforming the competition in more ways than one. When it comes to towing, the Ford Super Duty is a winner. 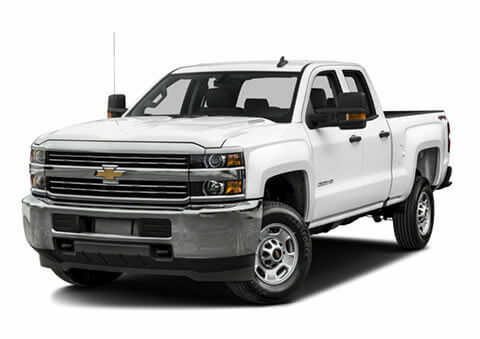 With the strength to pull up to 32,500-pounds when properly equipped, this pickup will have you towing to your heart’s desire. Unfortunately for Chevy, it’s pickup can’t muster up the strength to tow such a load. As you can imagine, when it comes to pickups, it’s not always about strength. Sometimes you want a pickup that can help you simply enjoy your time behind the wheel. Opt for a Super Duty outfitted with SYNC 3, and you most certainly will. Sadly for the 2500HD, this infotainment system is exclusive to the Ford brand. Whether you’re still in need of some convincing or are ready for a test drive, we invite you stop by our showroom today to learn more about what puts the 2017 Ford F-250 Super Duty ahead of its competition. Conveniently located in Norman, OK and just around the corner from Oklahoma City, Mustang and Blanchard, we look forward to welcoming you in to our showroom soon.